حجم پیش‌نمایش PNG این SVG file:۵۱۱ × ۶۰۰ پیکسل کیفیت‌های دیگر: ۲۰۴ × ۲۴۰ پیکسل | ۴۰۹ × ۴۸۰ پیکسل | ۶۵۴ × ۷۶۸ پیکسل | ۸۷۲ × ۱٬۰۲۴ پیکسل | ۵۱۲ × ۶۰۱ پیکسل. 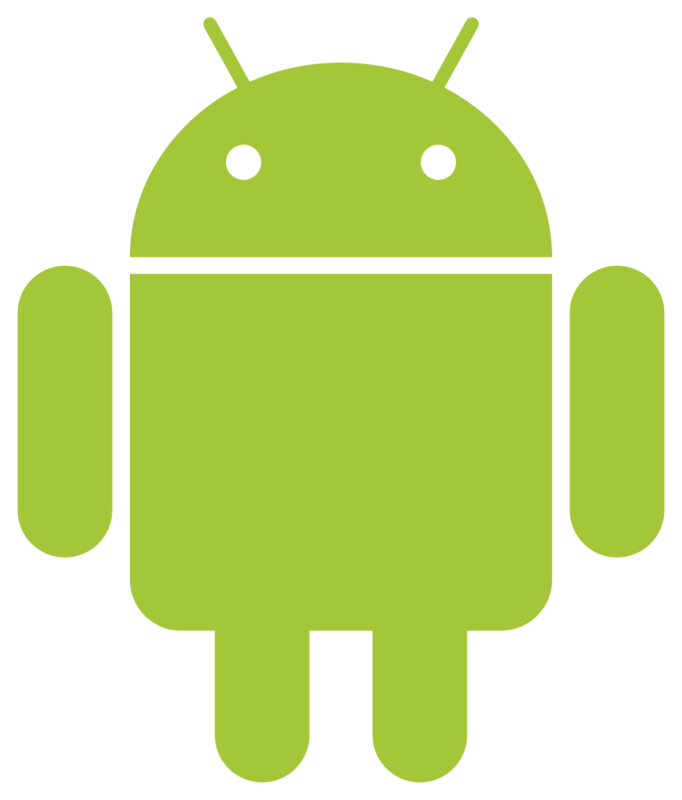 English: Android Robot. The successful U.S. Copyright Office copyright registration VA0001789579 shows that this logo meets the Threshold of Originality of US copyright law. English: The official online color is: #A4C639. Español: El color designado por la empresa es: #A4C639. 한국어: 공식 온라인 색은: #A4C639. Nederlands: De officiele online kleur is: #A4C639. Português: A cor oficial é: #A4C639. 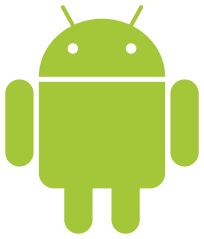 This file, which was originally posted to http://developer.android.com/distribute/googleplay/promote/brand.html, was reviewed on 18 November 2013 by the administrator or reviewer Russavia, who confirmed that it was available there under the stated license on that date. ‏۱۹ مارس ۲۰۱۴، ساعت ۱۸:۱۸ ۵۱۲ در ۶۰۱ (۷۰۶ بایت) Smashman2004~commonswiki Move canvas up by 2 pixels to remove antenna cut off. ‏۵ اوت ۲۰۱۱، ساعت ۱۵:۵۹ ۵۱۲ در ۶۰۹ (۱ کیلوبایت) Sertion ViewBox.